His talk will be at 3 p.m. Sunday, July 12, at Calvary Episcopal Church, 315 Shady Avenue (Shadyside), Pittsburgh, PA 15206. Churches often must grapple with divisive issues in ecumenical dialogues and partnership with other Christian communions. 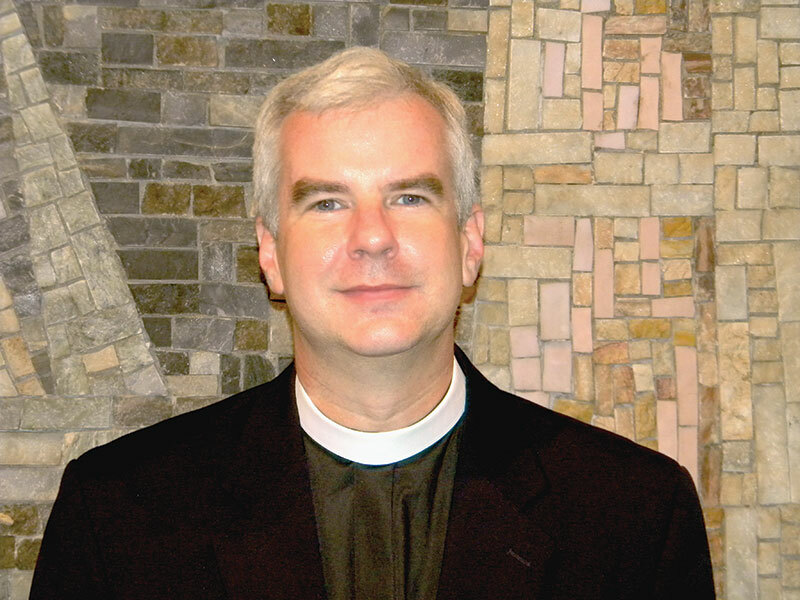 Dr. Ferguson served as ecumenical officer for the Presiding Bishop of the Episcopal Church and handled delicate negotiations around issues of gender, human sexuality, and authority in the church in dialogues with Lutherans, Methodists, Roman Catholics, and the Orthodox. He will discuss his experiences, and how Christians can begin to bind their wounds and find common ground over issues involving human sexuality and gender. Dr. Ferguson is a church historian and Academic Dean for Bexley Seabury. He has taught at Wartburg Theological Seminary, Claremont School of Theology, Union Theological Seminary, and Church Divinity School of the Pacific. He was ordained to the priesthood in 2009 and came to Bexley Seabury in 2011 after 10 years on the staff of the Episcopal Church Center. He and his wife, the Rev. Shannon Kelly, live with their son in Columbus, Ohio, where he blogs as “The Crusty Old Dean”: crustyoldean.blogspot.com. Dr. Ferguson’s talk is free and open to the public, and light refreshments will be served. A free-will offering will be taken up to support seminarians at Bexley Seabury.